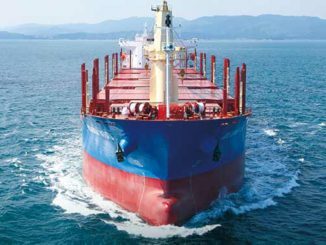 Hong Kong’s leading dry bulk operator, Pacific Basin Shipping went ahead with its proposed rights issue this morning following a close to unanimous acceptance by shareholders on Wednesday. Pacific Basin announced its intent on 18 April 2016. The company said at the time that it was looking to raise approximately US$150.6m from the proposed rights issue. 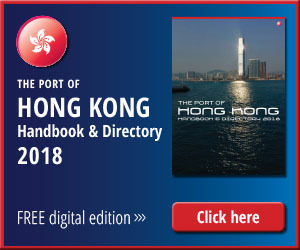 The subscription price of HK$0.60 represents a discount of approximately 58% to the closing price of HK$1.44 per share as of 14 April. “The proceeds will be used to strengthen the company’s balance sheet and liquidity position at a time when a number of companies in the industry are experiencing financial distress. It will also allow the Group to reserve cash for potentially attractive acquisitions of second hand Handysize and Supramax vessels at historically depressed prices. Leveraging the Group’s business model, the potential acquisitions would be able to generate an earnings premium compared to market indices,” the company said in a statement to the press. 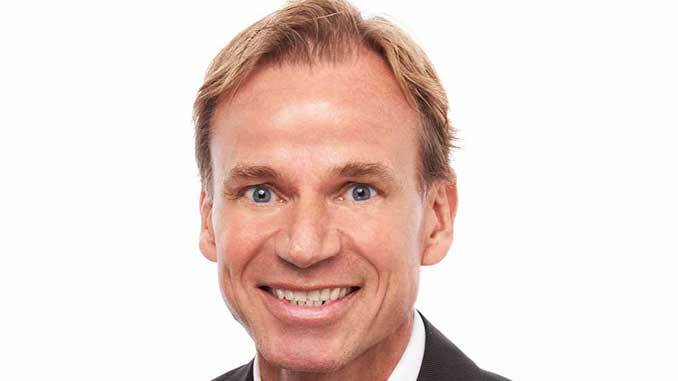 Pacific Basin’s chief executive, Mats Berglund (pictured) added: “This rights issue represents a significant transaction for the company, adding new equity by offering existing shareholders the opportunity to buy new shares in proportion to their existing shareholdings. This fundraising removes any doubt about our ability to safely navigate the protracted weak market and the expected put of our 2018 convertible bond in October 2016. 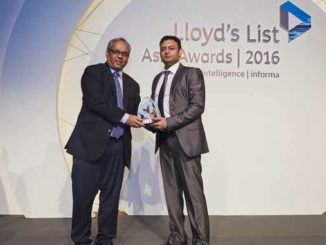 Instead it puts us on the front foot and enhances our ability to carefully assess and potentially capitalise on opportunities in the weak market,” he concluded. 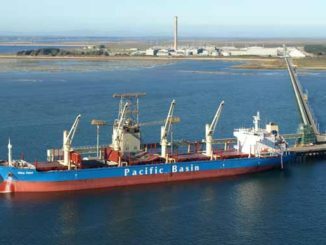 Although persistently outperforming the market, Pacific Basin still suffered a net loss of US$18.6m in 2015.